National SEO from $2000. Local SEO from $1000. We will create a custom SEO strategy to help customers find YOU. Owning a business in California today, especially San Francisco – and letting people know about it – is much more complex than it was 10 years ago. 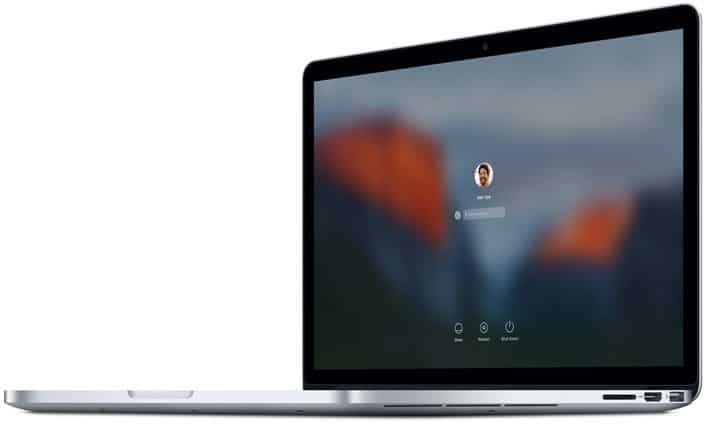 Between social media, site design, and digital marketing, simply establishing an online presence can take a significant amount of time. As a leader in San Francisco SEO services, California SEO Professionals utilizes custom SEO strategies to help companies create a branded online presence capable of attracting local leads. In an area like San Francisco or in beginning a startup, gaining a competitive edge may seem like a daunting task. Fortunately, our SEO company in San Francisco employs high-performance strategies to boost both local and national visibility. We want to help grow your California business. 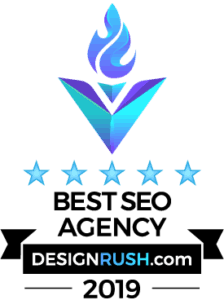 We are recognized as a top Search Engine Optimization Company on DesignRush. California SEO Professionals can increase the search engine rank and site traffic of your company. The expertise offered by our technical and copywriting staff enables us to successfully meet the needs of California and San Francisco companies with complex websites in competitive industries. In California, according to the US Small Business Administration, there are nearly 4,000,000 businesses competing for local attention; if your business is one of them, the thought of attracting leads in the midst of steep competition can be overwhelming, especially when there are more than 200 Google SEO Ranking Factors. We leverage SEO’s best practices to promote your company within a determined geographic area, be it a Bay Area campaign or a national campaign. 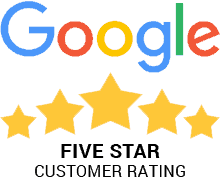 As a result, your business is primed to compete with “the big guys” – California SEO Professionals will help level the playing field for you. What Makes This San Francisco SEO Company Different? We do not only provide local and national SEO and Internet marketing services but we also offer a wide array of related services such as SEO friendly web design, pay per click, affiliate marketing, website audits, social media optimization, branding and several others. We will provide you a complete analytic report of your online presence in an easy to understand format so you can take the right decisions after understanding your current online position. As a top San Francisco SEO Company, we are trained as high-performance data-driven marketing strategists. Our methodical approach is focused on revealing the essence of each strategy to allow us to create holistic and sustainable digital marketing solutions. We first begin by understanding your business, helping you understand the competitive landscape (online and offline), and creating marketing objectives. Your online presence is what helps businesses grow by having a high visibility among potential customers. 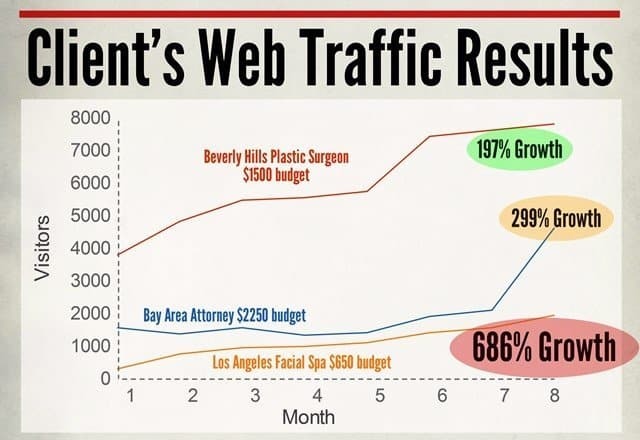 Any business in the San Francisco Bay Area or in California, big or small, should have the online presence expansion as a key part of their online marketing strategy. © 2017 All Rights Reserved. Created by California SEO Professionals.